The student group Not Yet Sisters (NYS) can finally claim victory. After several meetings and presentations this summer with Swarthmore’s administration, the sorority will be conducting its intake in the spring of 2013. According to Satya Nelms, the campus advisor for the sorority, shortly after NYS was approved to “begin the exploration process for bringing a sorority to campus,” an extension committee was formed with Nelms, Tom Elverson, Myrt Westphal, the leadership of NYS and herself. 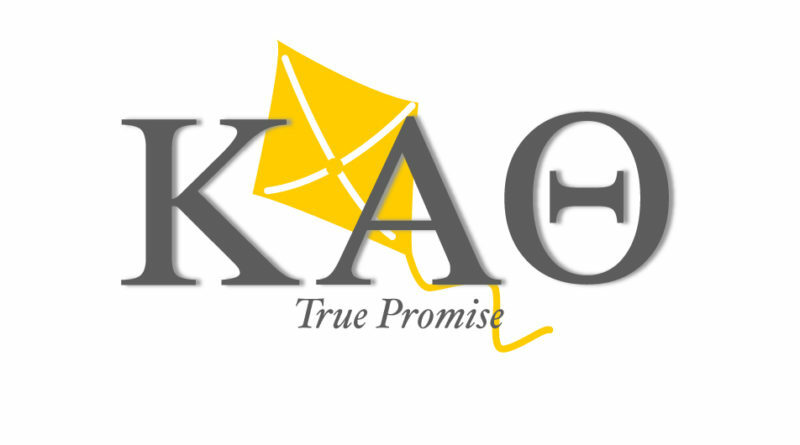 At the end of last spring semester, the committee selected a sorority — Kappa Alpha Theta (“Theta”). According to Swarthmore’s records, Theta was one of the original sororities at the college. It was established in 1891 as the Alpha Beta Chapter and maintained a steady presence on campus until the 1933 abolishment of “women’s fraternities,” as they were called at the time. The ban on sororities was preceded by years’ worth of protests that claimed that sororities were too central to social life on campus, as well as accusations of their exclusion of Jewish women. Sororities’ pasts at the college have their advocates now working to prevent the level of exclusivity usually associated with such organizations from presenting itself in Swarthmore’s new chapter. According to Dina Zingaro ’13, a member of NYS, the sorority’s intention is to include, not to exclude women. “The sorority on campus will create a haven for students to connect through common experience, to learn from one another and to contribute back to the communities on and off campus,” she said. Although Kappa Alpha Theta will not be opening its doors until the spring, representatives from the national organization will be visiting campus throughout the fall. This semester will serve as a time for women on campus to get acquainted with both the sorority itself and its sisters. NYS hopes that all women familiarize themselves with the organization, even if they have no intention of pledging now. A Facebook page was opened on August 15 that has already received considerable attention from both Swarthmore students and current Theta sisters alike. “There is a great sense of bridging the present with a piece of Swarthmore’s past that will open up possibilities and potential to share… experiences for both current students and alum,” Zingaro said. Julia Melin ’13, a founding member of NYS, explains that the sorority is a long overdue opportunity for the campus. After students stressed that women should be able to join regardless of financial reasons during NYS meetings last semester, the organization will work alongside Theta to try to “make it happen,” according to Zingaro. “[This matter] is very important to all of us,” she said. 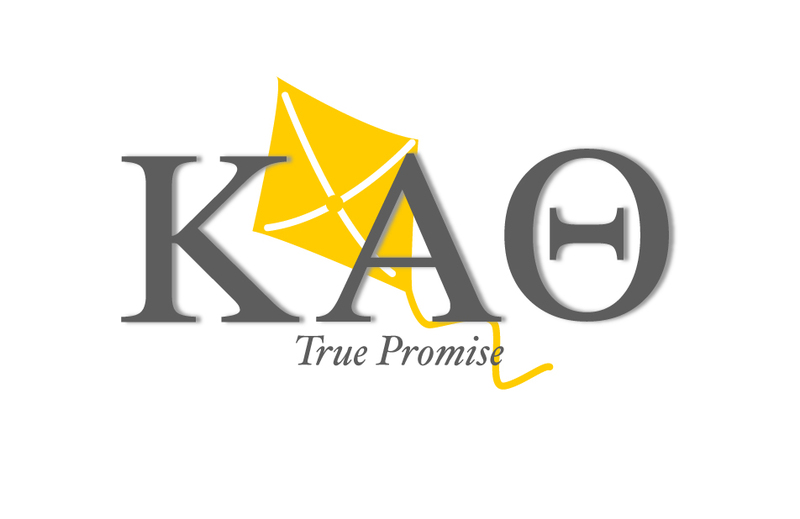 Kappa Alpha Theta, the first Greek letter fraternity for women, has over 130 chapters across the United States, according to its site. It is a member of the National Panhellenic Conference.